After Benjamin Manea, the owner of Walla Artisan Bakery and Cafe, was diagnosed with ALS, he thought he would have to shut down his bakery. 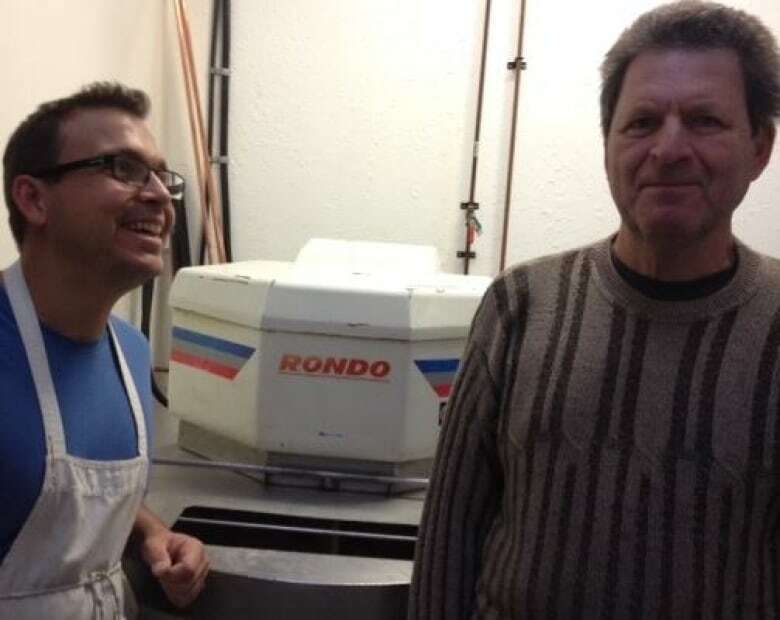 A Penticton, B.C., bakery is turning on its ovens once again after its head baker — recently diagnosed with a serious degenerative disease — successfully found an apprentice to take over his business. 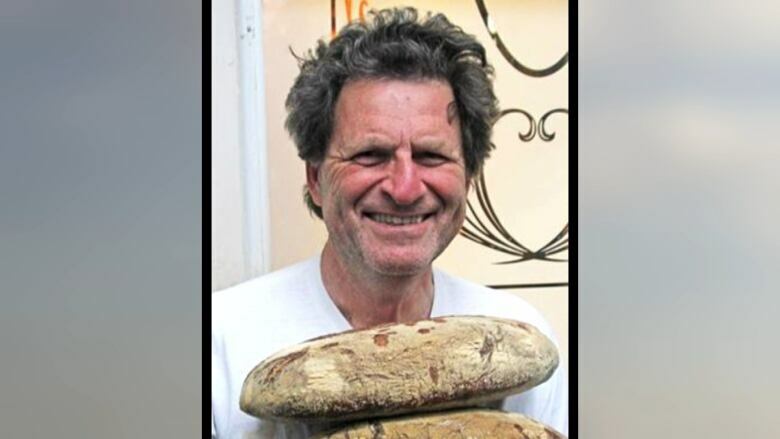 Benjamin Manea, owner of Walla Artisan Bakery and Cafe, was planning to shutter his popular business because ALS (amyotrophic lateral sclerosis) made it difficult for him to continue baking bread. Doctors have told him he has only three years to live. That's where Joey Gallo comes in. Gallo, who hails from Montreal, first visited the Okanagan bakery a few years ago looking for shakshuka, a Mediterranean dish of eggs poached in a tomato stew. Since then the civil engineer had been helping Manea out on Saturdays at the farmer's market. "We offered him the possibility to join us full-time ... to change career from an engineer to a baker." For one, Gallo was ready to move on from his career as an engineer and pursue his love of food. "I've always had a passion for food and I've always had a passion for cooking and baking," Gallo said. "I always wanted to work with Ben. He's an amazing person. And I stand behind the product. It's just fantastic to be with them." It is a bit of a coincidence, then, that Manea, who was born in Romania and grew up in Israel, is also an engineer-turned-baker. He's optimistic about the future of his bakery in Gallo's hands. "We can now move forward and increase production because there's high demand for our bread … all over the province including Vancouver," he said. "We can take it to the next level and spread the bread around."